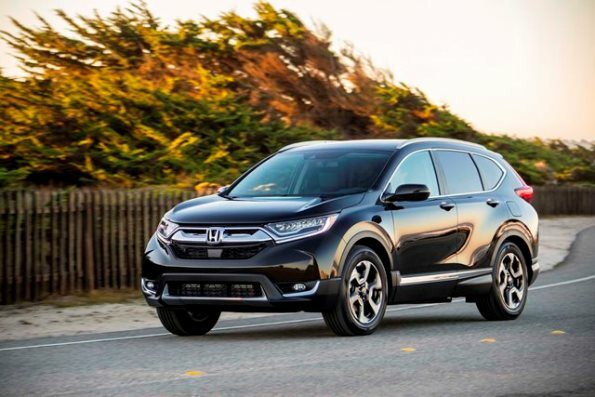 A redesigned classic, the CR-V is a utility vehicle for those who value reliability, comfort, and of course, space. 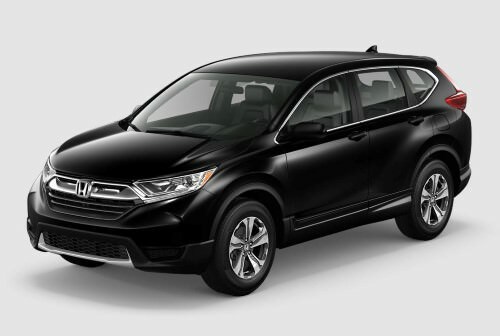 The Honda CR-V is known to retain its resale value very well. It gets more interesting with the current offer that saves you $3,000 as you drive away. No. The car displayed is the full option model detailed in the next section. It costs $4,500 more. Yes. 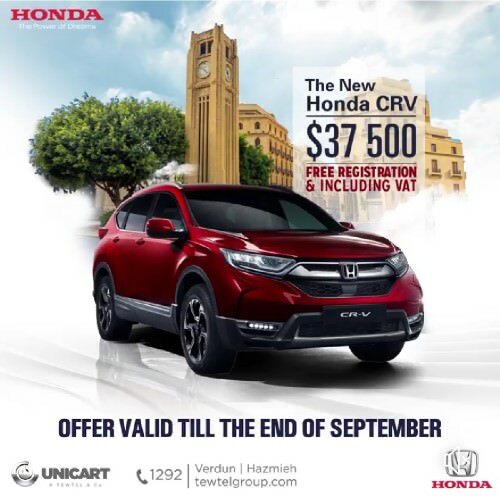 Hats off to Honda for including VAT in the price and offering registration. One can decide just by looking at both images. You are spending as much as $40,000 on a car, which means that your budget should not be tight, and that you should be able to afford the $4,500 upgrade. If your budget is tight, you might want to review whether you want a car that expensive. And that takes us to why our recommended pick is the EX package: it offers all things that are lacking on the LX package. Best thing is that unlike German cars, the upgrades on this CR-V are coming for really cheap. $4,500 is nothing for all the features you just checked out. Go for it. This is the CR-Vs' fifth generation. It came to life in 2017, so the design is still quite new. There's no worrying about a new model coming next year or the next. A facelift can be expected for 2020 or 2021, and a complete model redesign (new generation) might not arrive before 2022.